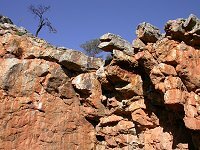 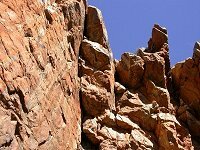 Watheroo is located 210 km north of Perth on the Midlands Way and is a typical small wheatbelt town. 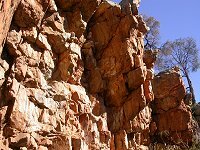 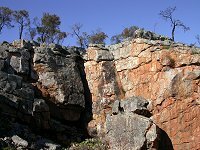 The main attraction in the area is the Watheroo National Park (about 7 km north-east of the town), which contains the Jingemia Cave. 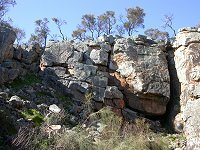 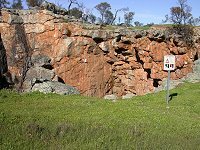 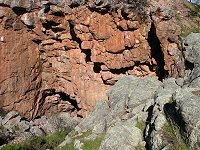 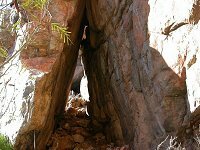 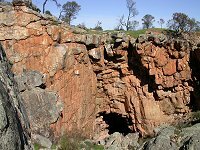 Not surprisingly, the only site on the Internet with the correct spelling of the name of the cave is the one maintained by the Watheroo Development Association (the site appears to be off-line at the moment - nick, August-2006).